Woodgod – oh my I loved this. It was Marvel Premiere 31, bought with my own hands and much revered – I’m sad not to have it today. 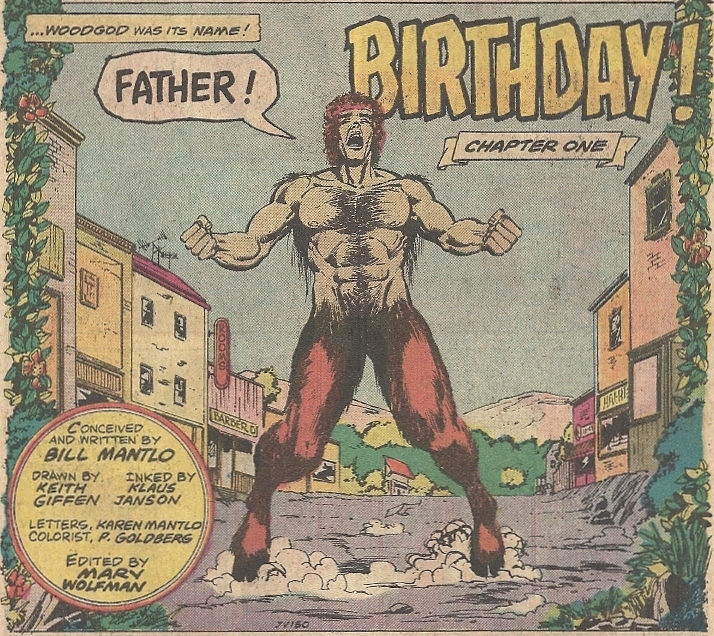 Even now it stands as Bill Mantlo’s redemption for me.